What? 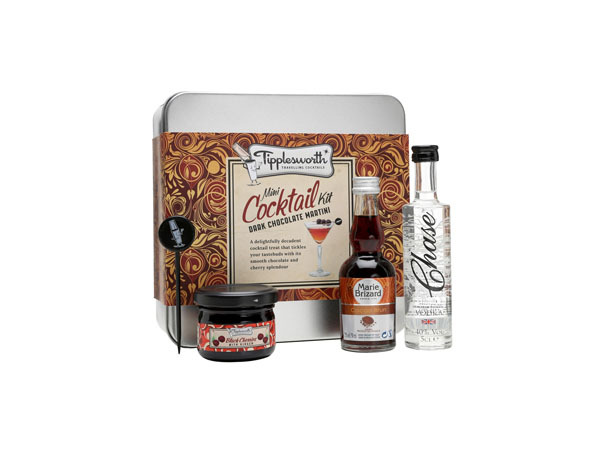 Dark chocolate martini mini cocktail kit from Tipplesworth. Priced at £19.95.